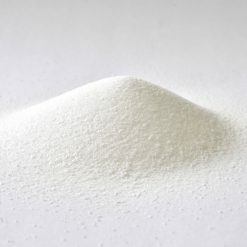 Leucine is a branched-chain amino acid that plays a major role in bodybuilding. Taken independently, in combination with other amino acids and proteins, or as part of a regular meal will help you replenish your bodily stores of leucine as part of your bodybuilding regimen. Additionally, because Bulk Sports only uses leucine from a reliable domestic brand, you can use it with confidence of its quality. 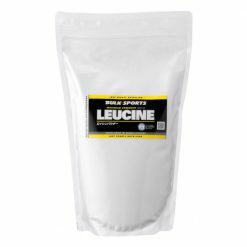 In order to greatly enhance muscle building potential, it is recommended to add Bulk Sports Leucine to your meals daily. For maximum muscle support consume one scoop (2g per serving) with your protein shake or take together with a high-protein meal. We recommend that you take 2 cups before and after weight training. For best results, take Bioperine with leucine.